CMO Ann Lewnes discussed the new cloud. At this week’s Adobe Summit in Las Vegas, the company rolled out a number of new products for the coming year, letting data and artificial intelligence play key roles in the future of how both companies and consumers interact with brands. 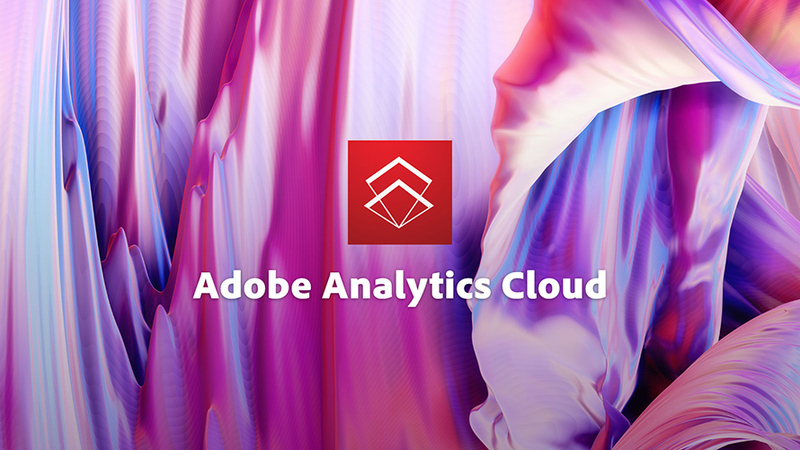 On Tuesday, Adobe introduced the Advertising Cloud as a way to let brands and agencies access Adobe’s data when buying media. The company also debuted an expanded partnership with Microsoft to share sales and marketing data and rolled out new capabilities for its Sensei artificial intelligence platform. In an interview with Adweek, Adobe CMO Ann Lewnes talked about what these products mean for Adobe’s future and what she thinks brand are wanting more of in the coming year. The following is a condensed transcript of the conversation, edited for clarity and brevity. 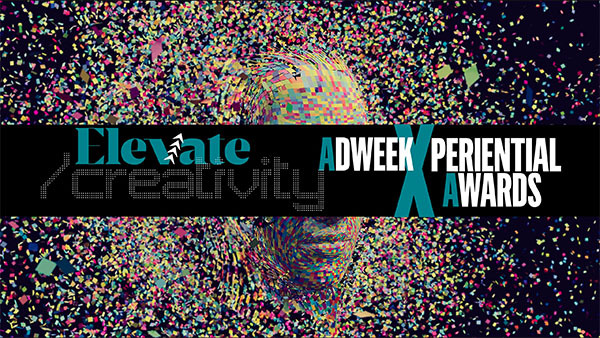 Adweek: What’s the theme of this year’s Summit and how it is it different than a year ago? Ann Lewnes: The company has always been about experiences. And I think it was seven or eight years ago, we came up with a lofty tagline “Changing the World Through Digital Experiences.” At the time it seemed like total hyperbole and very tagline-y. But I think over the past seven years we’ve grown into it. There is a lot going on in the environment that is good for Adobe, everybody has become a creator. Every kid is a photographer or filmmaker [now], so the creative explosion certainly worked in our favor. We really found a way through Creative Cloud to make that much more accessible to a lot of people. We’ve grown that business tremendously. "One of the things Adobe stands for is independence, and I think that is appealing for a lot of brands." I think individuals have long expressed themselves. You go to YouTube, Instagram, Pinterest, and see people constantly interacting and posting work. But now enterprises are really trying to get a piece of that action. Because everyone is online, the expectation from a consumer standpoint is ‘You’re going to serve me in the way that I see fit.’ I think the consumer is kind of God right now and they’re the ones that should define what the experience looks like. What are brands asking for most right now? There is a baseline experience that brands are now delivering. They have a website, they have an app. I think the next step, if you’re a retailer, they want to be able to marry what they know about you from a physical location to a digital relationship that you have, and that’s hard right now. Companies are trying to bring all these different touch points into one profile of you. The second area I think is this idea of what we call “content velocity,” and if you’re going to have a digital presence, it takes a remarkable amount of content to do that right. It’s the same with any brand. So I think content velocity is a huge problem and content synthesis is a huge problem that people are trying to solve. Last year at Summit, you announced the data co-op. What’s the latest with that? One of the key challenges that people have is identifying you across all these different touch points. So how do you do that in a way with a client, where you’re not in any way compromising other clients that might have that data? 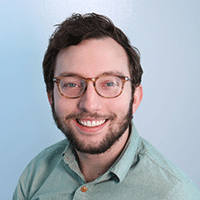 If you go into a co-op, the idea is your data is intermingled, but we’re able to really identify, based on other companies who have had a relationship with you, who you are from the different devices. We’ve seen a lot of interest in this, because it’s one of the pain points brands have had. How do I know Marty on his iPhone and his Samsung Galaxy and his MacBook? That’s what people want to do but in a way that preservers your privacy, doesn’t freak you out and is done in a way that is relevant. The data co-op was at first pegged as an alternative to the walled gardens like Facebook and Google. There’s been a lot of pressure recently from brands wanting more transparency on the front. One of the things Adobe stands for is independence, and I think that is appealing for a lot of brands. That said, I think [with] Facebook and Google, we are certainly practical about the important of working well with those media companies. And we respect them. We offer a slightly different philosophy, but we’re certainly realistic and practical about the place that we play. So how is Adobe pitching the Advertising Cloud that was announced today? The cloud is going to be sold to agency partners, media companies, as well as to brands who want to do the work themselves. From an agency perspective, we have tons of partners, that’s been a part of our business forever. We have deep relationships with all of the ad networks and media companies, and I think they like this. This is another thing they can sell and is a tool they can use. So then what’s the hole in the market this seeks to fill? I think there is a certain self-sufficiency to it. I think it also integrates with the rest of our solutions. So you’re getting access to all of the data through the marketing cloud and analytics cloud, I think there’s a huge benefit to having that integration. With Sensei (Adobe’s AI software), what potential does it have for agencies and brands? We’ve had that underlying intelligence layer for many years, and I think now we’ve integrated it across our entire platform. But if you look at the content side for photographers, we’ve had capabilities like Content Aware Fill, which is in the Creative Cloud. [If you] take a photo, where it used to take days to remove something and keep the sanctity of the photo, now it’s minutes. "Every kid is a photographer or filmmaker [now], so the creative explosion certainly worked in our favor." On the Marketing Cloud side and now the Experience Cloud side, there are things like anomaly detection. 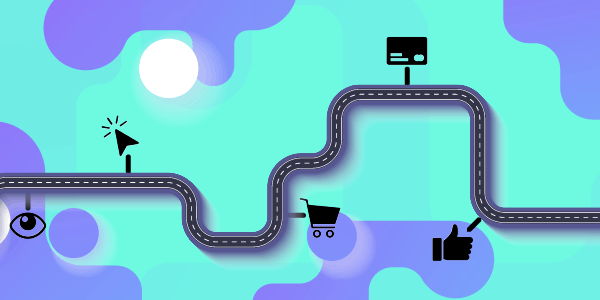 If you’re an online retailer and there’s a blip—something is either selling a lot or not selling a lot, something is clearly wrong—not only can you see it on your desktop, but we can send you alerts when there is a problem. You need trillions of assets and a lot of content and data to be able to make these capabilities happen. It seems like the other major AI players—IBM’s Watson and Salesforce’s Einstein—are also using a lot of data and pushing into the brand space. So what sets Sensei apart? I think a lot of the competitive AI offerings are trying to solve the world’s problems, right? We’re not trying to solve weather prediction, we’re not trying to solve health care issues. We’re really firmly focused on what we call experience challenges. So if it has anything to do with the domains in which we’re expert, that’s where we’re focused. I think the volume of data we have is about particular use cases. So if it has anything to do with creative or content, if it has anything to do with marketing or documents, we’re going to be the best at it, because that is where we have tons and tons of data and years and years of expertise. If you’re looking to solve those kinds of problems, you’d come to us. There are obviously other players that I would say are looking at more general kind of problems. I think it’s more valuable to be super-focused because we know who our customer is and I think people who are buying from us already have particular needs. The major tech players have increasingly put a focus on cloud computing. This week Adobe launched the Experience Cloud as an umbrella for all the others. What does this mean for the future of the cloud for marketers? Being in the cloud has been part of our transformation. We took a product that was packaged software and we basically have it hosted now so it’s much more accessible to a lot more people. It makes it more affordable, more responsible and lets us put a ton more tech in on a continuous basis. We look at it as customer first, and for us, that’s certainly what Creative Cloud, now Document Cloud, is. Marketing Cloud, and now Experience Cloud, has always been hosted. And I think one of the great things about being cloud-focused is the service mentality. This was something new for Adobe. It’s a 24-hour business and I think we’ve evolved tremendously since the old days when we were selling through a channel. Consumers expect to be able to get a technology quickly, they expect to get the latest technology when it’s first launched, and that’s what the cloud enables us to do.